We swear they're as yummy as your favorites. (SPOT.ph) Have you ever felt the urge to go to a buffalo wings joint only to get their burger? Sometimes, ordering less-popular dishes in lieu of restaurant signature items are worth a try. Even food can feel inferior, so we’re putting the spotlight on these 10 dishes to give them some well-deserved attention. When Japan’s Uma Uma Ramen opened in Uptown Parade in 2016, the crowd went in droves for its—what else?—ramen. But more people should know that the franchise also offers other scrumptious non-ramen dishes such as yakitori. 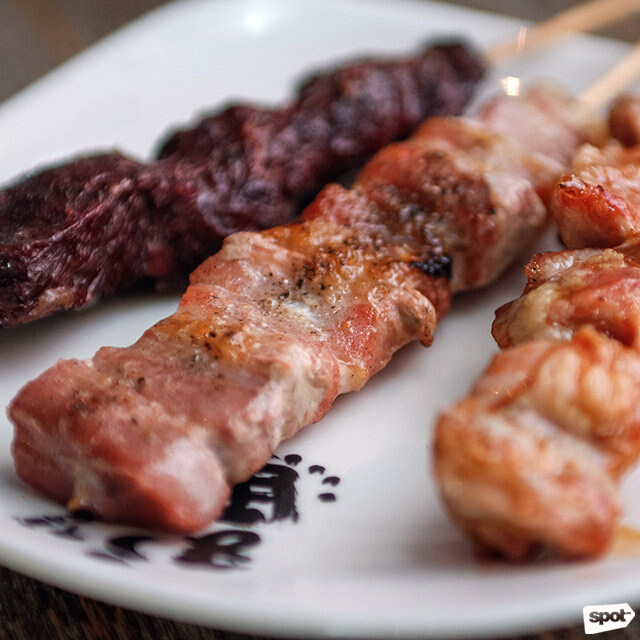 Served on a skewer, Uma Uma’s Beef Yakitori (P150) is smoky, juicy, and yes, the perfect complement to a bowl of steaming hot ramen. Uma Uma Ramen has branches at Uptown Parade, Uptown Bonifacio and Mall of Asia Complex, Pasay City. At Main Street, the main star is the fried chicken. So who's crazy enough to go for its seafood selection? 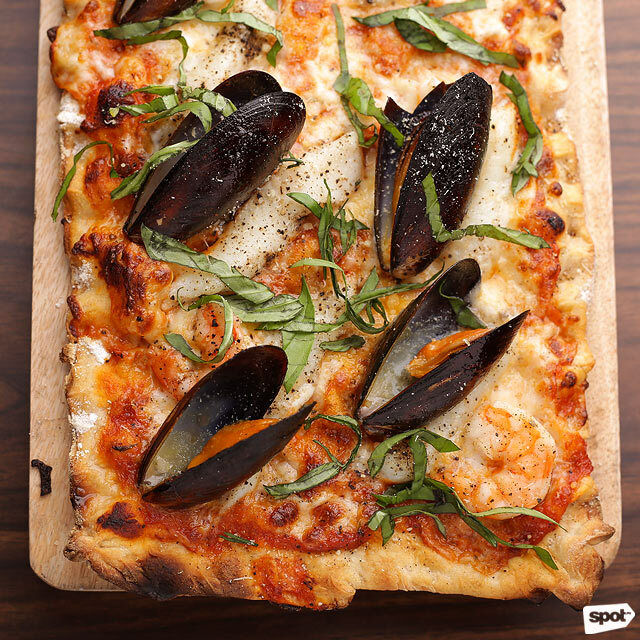 Topped with fresh prawns, mussels, fish fillet, basil, and heaps of parmesan and mozzarella, the Seafood Lovers (P360) pizza does not disappoint. We heard it's best served with a drizzle of chili oil to further enhance its flavors. 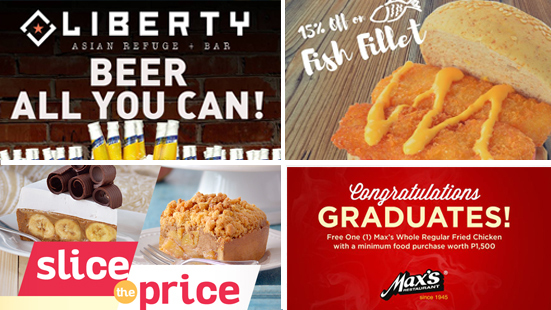 Main Street is has branches at Kapitolyo, Pasig City and McKinley Hill, Taguig City. 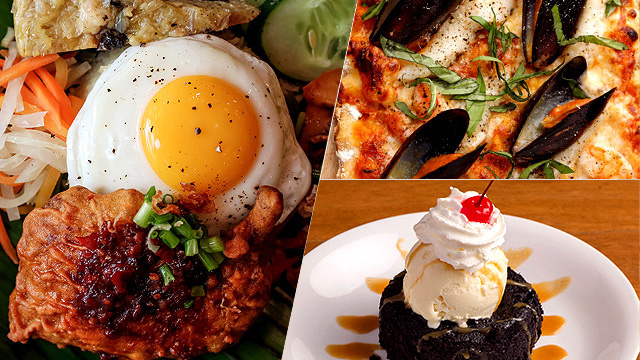 Bad Bird was an instant success when it first launched its small space at Century City food hall, Hole in the Wall. 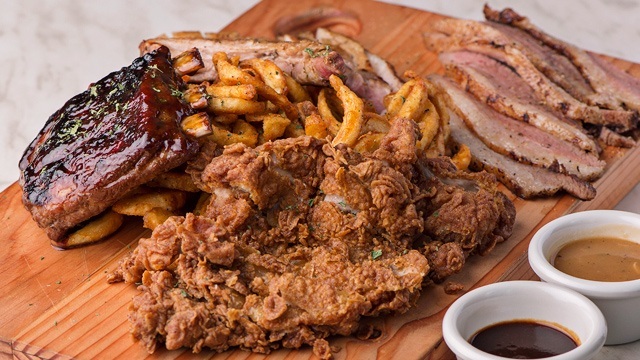 Popularly known for its fried chicken set meals (which you can either have with waffles, umami corn, or dirty rice), Bad Bird tries its hand with other meat selections along with the opening of its stand-alone branch in SM Mega Fashion Hall. 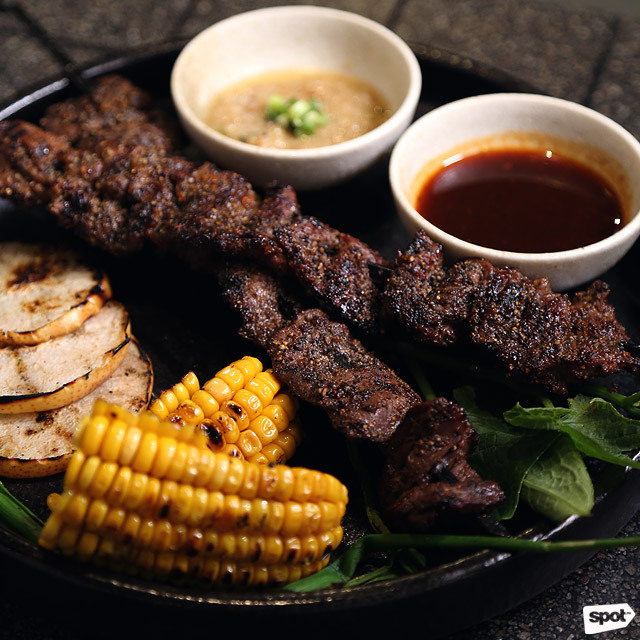 Its Pepper Beef (P420) is a cross between kebab and Korean grilled beef; a combination of both dishes’ best qualities. 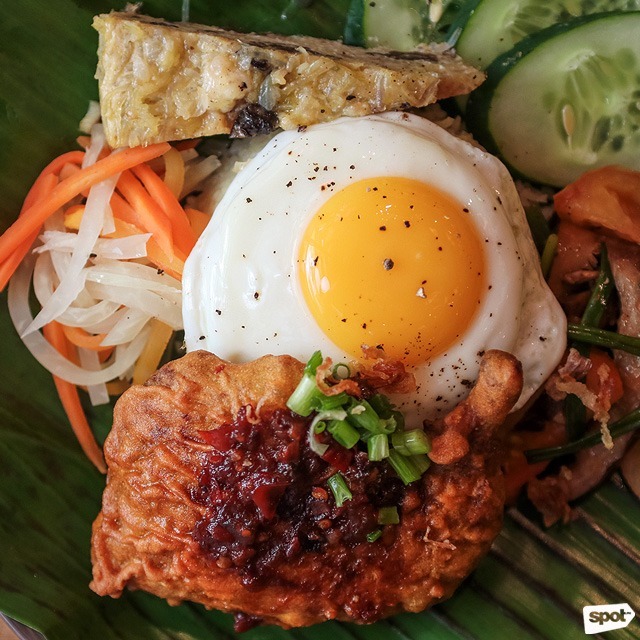 What do you think of when you hear the words Vietnamese noodle bar? Pho, of course. In spite of that, Annam will make you rethink your choices once you get a whiff of its Crispy Fried Turmeric Chicken (P340). With its glistening and crunchy golden chicken skin, who could say no? Annam Noodle Bar has branches at Resorts World Manila, Pasay City and Eastwood Mall, Quezon City. Bijin Nabe, otherwise known as “beauty hotpot,” is the signature dish of the restaurant founded by Tsukada Nojo. People go here for the soup’s so-called revitalizing collagen broth but only a few know its Chicken Nanban (P295/original, P310/spicy) is also a sure winner and a bang for anyone's buck. 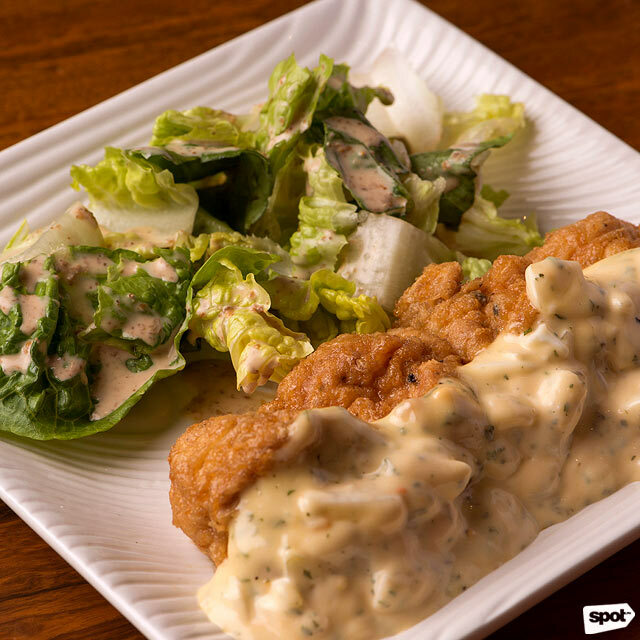 The fried chicken dish is served with a tangy and creamy tartar sauce that will bring you back to your mom’s cooking. Who needs collagen when you can feel like a kid again? You know a restaurant’s serious about a particular food item when they include it in their name. Take for example Blue Posts Boiling Crabs & Shrimps, which serves excellent crustacean delights. Its Tuna Belly (P445) may sound like it was only added to be a menu filler, but it is every bit delightful as the restaurant’s more popular options. The huge tuna slab is charred to perfection in a secret marinade and finished with a generous sprinkling of toasted garlic bits. Blue Posts Boiling Crabs & Shrimps is at G/F North Entertainment Mall, SM Mall of Asia, Seaside Boulevard, Pasay City; and 4/F The Block, SM City North EDSA, Quezon City. Here's a little secret: Hibana’s sushi and seafood selections are not the only flavorsome items on its menu. 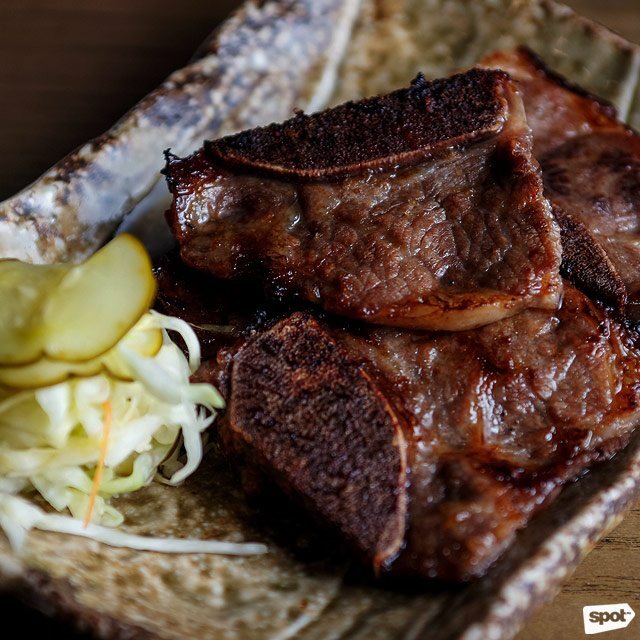 For people who aren't afraid to veer away from the crowd favorites, the U.S. Short Rib Yakiniku (P270) is a good start. The beef sliver’s salty yet sweet marinade works well with rice or surprisingly on its own. It is a dish that shouldn't be missed. Established in 2016, Steak to One has gained quite a following due to its affordable and expertly cooked steaks. It is, indeed, every carnivore’s haven. 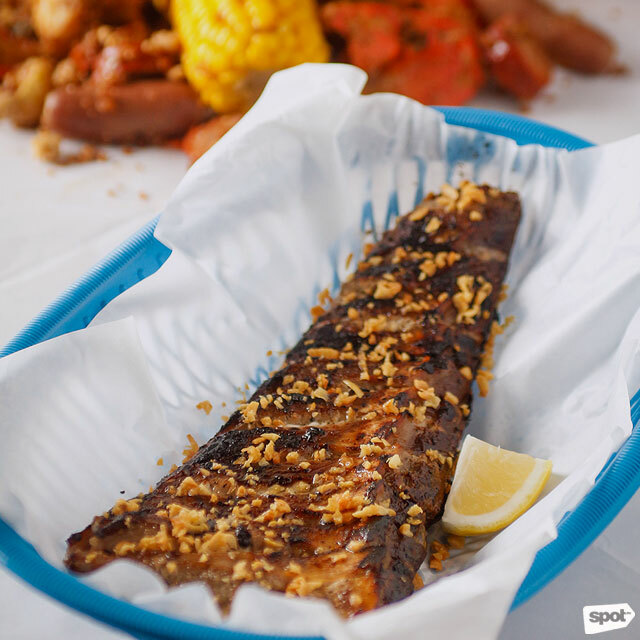 Flying under the radar since it opened is its Baked Salmon Head (P280)—a large slab of fatty fish that's cooked just right to let its natural juices ooze out with every bite. Jin Joo Korean Grill’s Buddae Jjiggae (P940) is borderline decadent and extremely underrated. 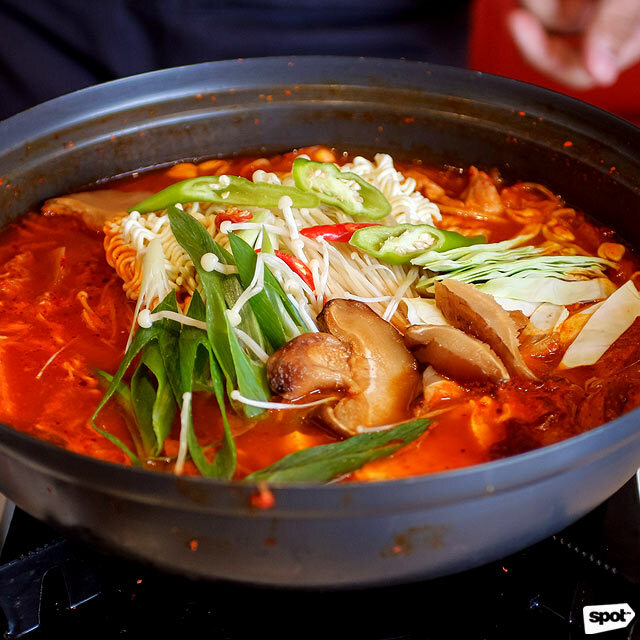 The hotpot is spicy and sour from kimchi, stewed with briny SPAM bits, ramen noodles, and rich andouille sausage, creating a soup mixture that will warm you up on cold nights. If you're looking for an alternative to Jin Joo’s Cheese Dung Galbi, this dish won't let you down. 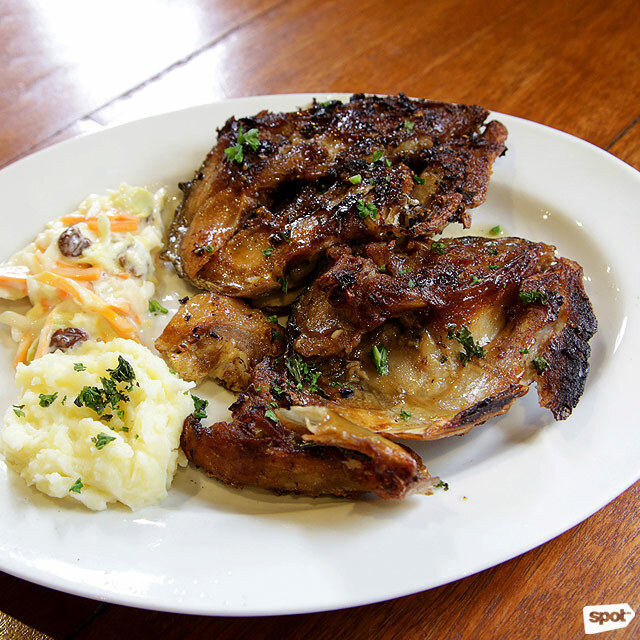 Morganfield’s is an excellent choice if you're up for some American all-time favorite ribs. Oftentimes, the restaurant’s other menu choices are overlooked because its barbecue selections are undoubtedly attention-grabbers (We can't blame them!) 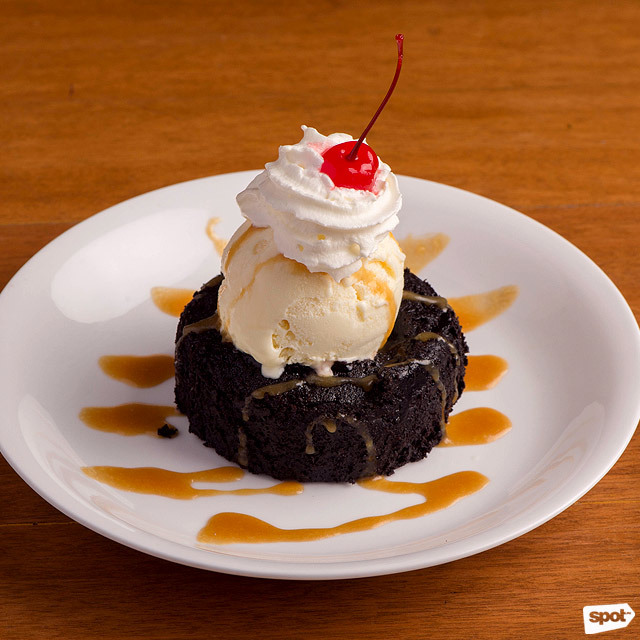 The Volcanic Chocolate Lava Cake (P275), however, is one for the books. This dessert item is an explosion of ooey gooey, rich chocolate flavors. The simple vanilla ice cream sitting on top makes it an even more enjoyable affair. Morganfield’s has branches at Uptown Place Mall, Bonifacio Global City; Mall of Asia, Pasay City; and Ayala Malls The 30th, Pasig City.